Linda (Jennifer Aniston) and George (Paul Rudd) are a young, urban couple set for success. Linda expects her documentary to be financed, George expects to be promoted. But life doesn’t play along and both find themselves without a job but with an expensive apartment they can’t afford anymore. 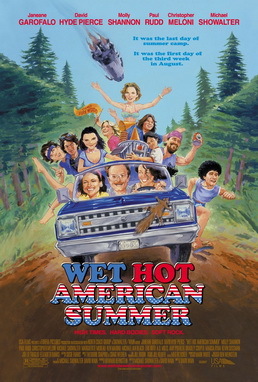 Desperate, George agrees to work for his brother Rick (Ken Marino), even though that means moving across the country. But on the way, Linda and George coincidentally spend a night in a commune led by the charismatic Seth (Justin Theroux). Initially taken aback by the alterantive way of life, Linda and George quickly start to take to the lifestyle and decide to give it a try for real. 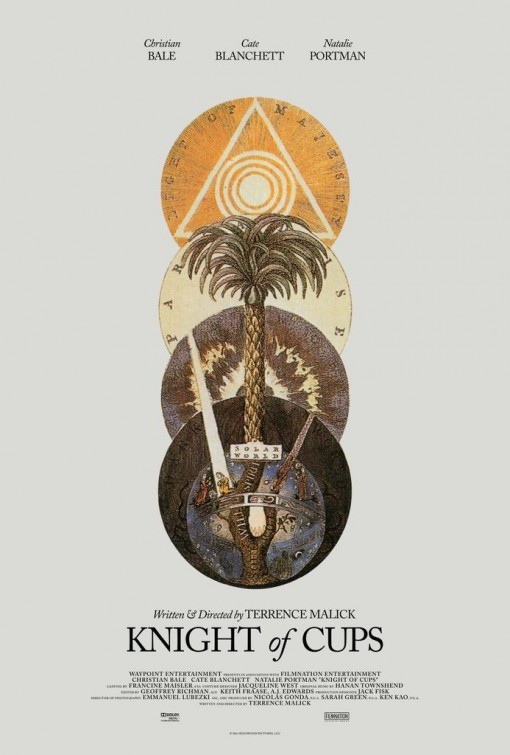 Wanderlust is pretty much how you’d expect it to be: not particularly smart or insightful or novel, but it’s often quite funny in a rather stupid way. Fin (Peter Dinklage) lives a very quiet life working in a model train shop. Until the shop owner and Fin’s only friend Henry (Paul Benjamin) dies and leaves Fin an abandoned train station in the middle of nowhere where Fin decides to move to. There Fin is found by Joe (Bobby Cannavale) who runs a foodtruck for his sick dad and then Fin is almost run over – twice – by Olivia (Patricia Clarkson), a painter going through a rough time. All three are obviously lonely and struggle with human contact in very different ways. But somehow that seems just the perfect recipe. 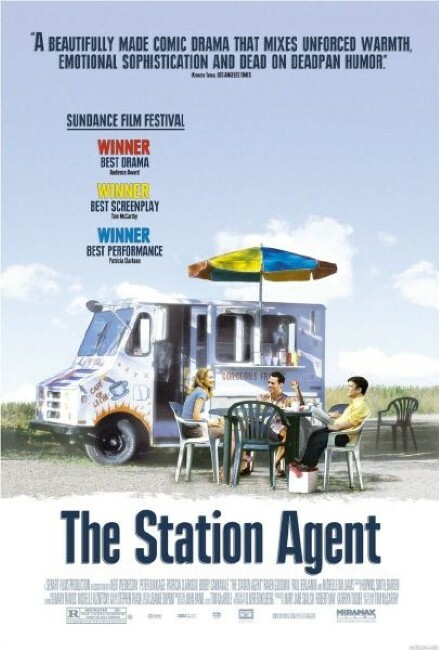 The Station Agent was a really sweet, entertaining and pretty much wonderful film. There is nothing not to like about it.